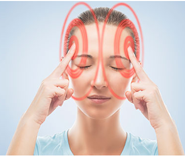 During September and October, 2016, the physiotherapists at Hinterland Physio helped 40 out of 48 patients lose their headaches. That’s a whopping 83% success rate. Yes, it’s true and it could be you! A Cervical Headache is typically described as a constant, steady, dull ache often only on one side of the head, but can be both. You may feel like there is a gripping or pulling feeling around the base of your neck. 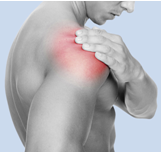 Alongside back pain, shoulder impingement is one of the most common presenting problems in physiotherapy. 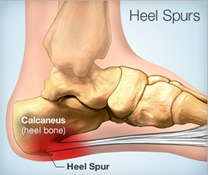 Are you experiencing intermittent or chronic pain at the base of your heel, especially while walking, jogging, or running? 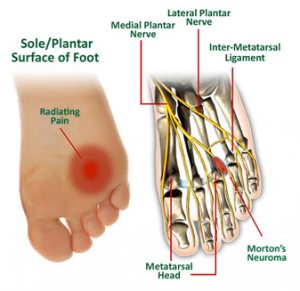 Pain in the ball of your foot when walking? Burning or tingling sensation you can’t seem to shift? 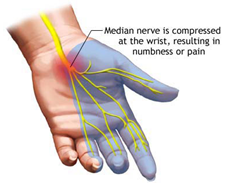 Are you experiencing tingling or numbness in the middle of your hand and fingers especially during the night? 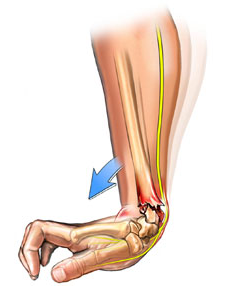 One of the most common forms of upper limb fracture is a Colles’ fracture. 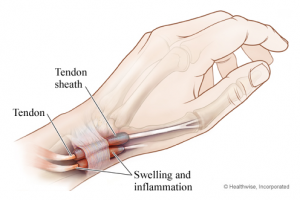 The most common injury to occur at your thumb is called De Quervain’s tenosynovitis. 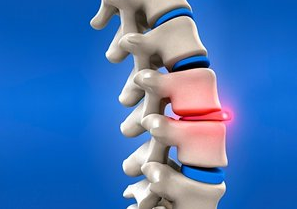 Lower back pain is the leading cause of lost work productivity each year in Western society. 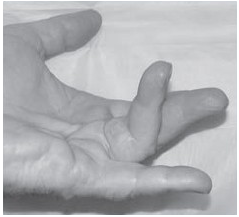 Have you noticed 1 or more of your fingers have become bent and you are unable to straighten it? 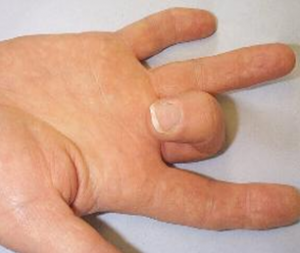 You may have a Dupuytren contracture. 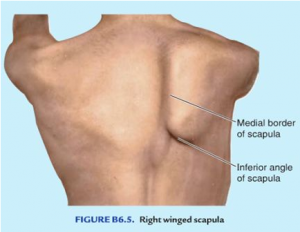 Do you have a winging scapula? Has physio tried to correct your posture with no improvement? 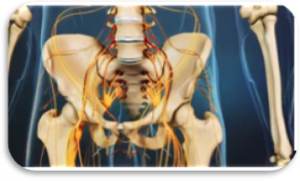 You may have a Long Thoracic Nerve Injury. 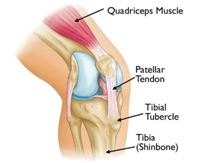 Are you an adolescent with sore knees and lumps just under your knee cap on the shin bone? Are you suffering from foot drop? Are your feet slapping when you walk or run? 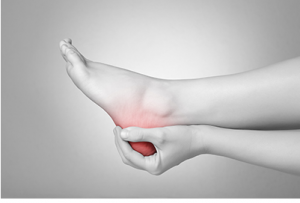 You may have common peroneal nerve Palsy. Does your finger catch or get stuck when you bend it? You may have a trigger finger. 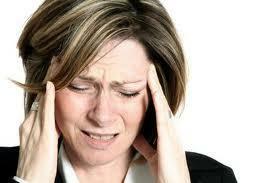 Sudden bouts of dizziness and nausea type symptoms can come from multiple causes.